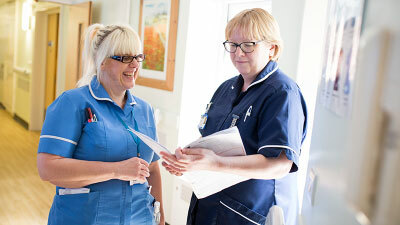 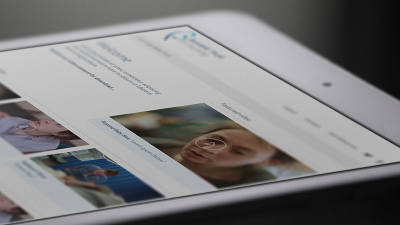 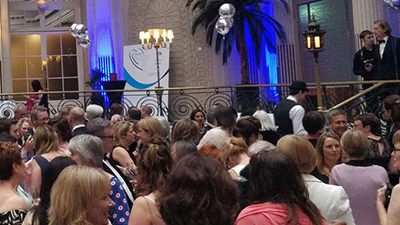 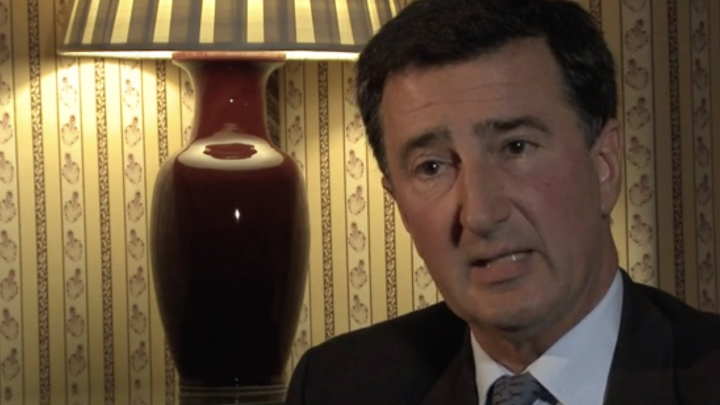 The Trustees regularly review their grant-making policies and procedures to ensure that their grants achieve positive outcomes for patients, nursing and healthcare practice. 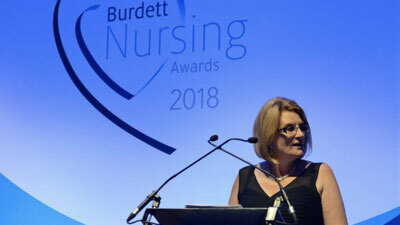 Supporting clinical nursing research and research addressing policy, leadership development and delivery of nursing care. 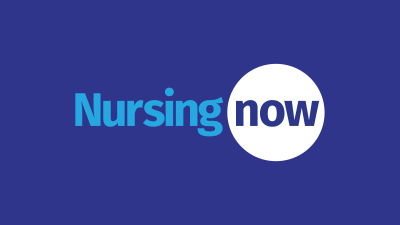 Supporting nurses in their professional development to create a cadre of excellent nursing and allied health professionals who will become leaders of the future and foster excellence and capacity-building in advancing the nursing profession. 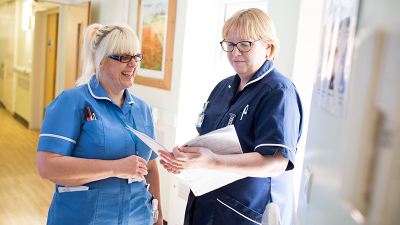 Supporting nurse-led initiatives that make a difference at local level and are focused explicitly on improving care for patients and users of services. 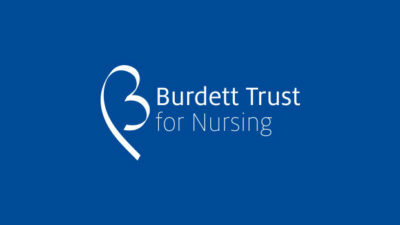 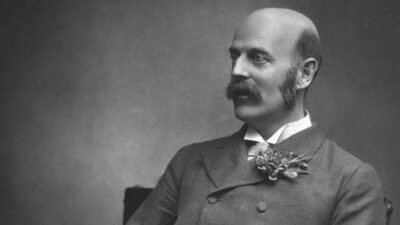 The Burdett Trust for Nursing is an independent charitable trust named after Sir Henry Burdett KCB.